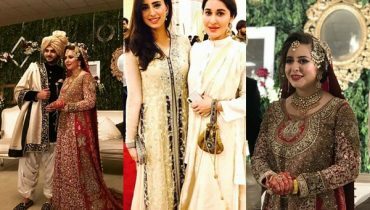 Mawra Hocane is top Pakistani actress, model and VJ. She started her career as VJ and then started acting and modeling. 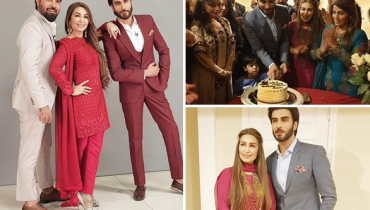 She has done many dramas in Pakistan and has walked on ramp in many fashion shows. She has got great success. 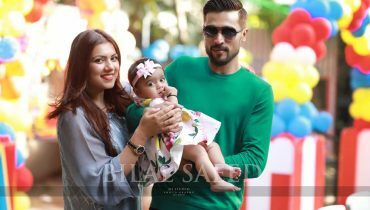 Now a days, she is in India for the shooting of her upcoming bollywood movie “Sanam Teri Kasam. 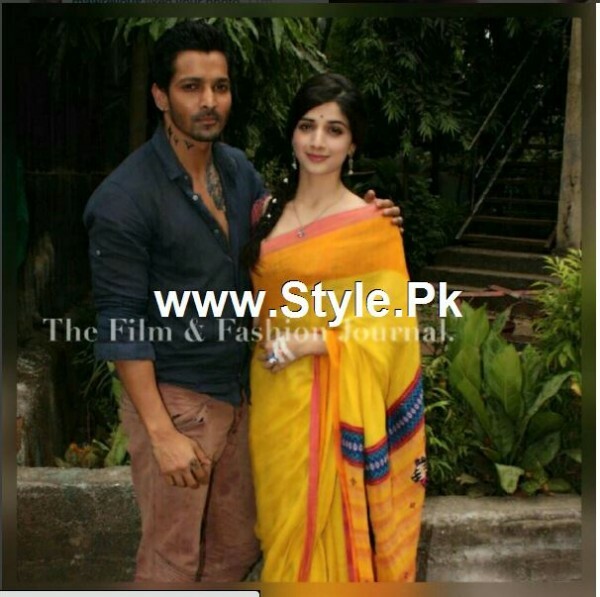 Mawra Hocane is working with Hasrshvardhan Rane in the movie. Here we have stills of Mawra Hocane from Sanam Teri Kasam. She is having a purely Indian look. 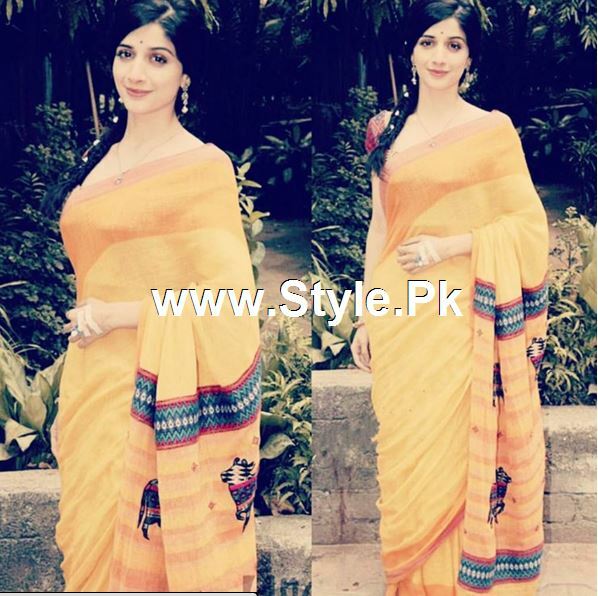 See pictures of Mawra Hocane in purely Indian looks.